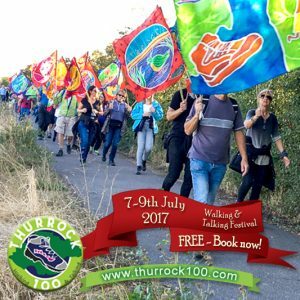 Thurrock 100 2017 Opens Today! 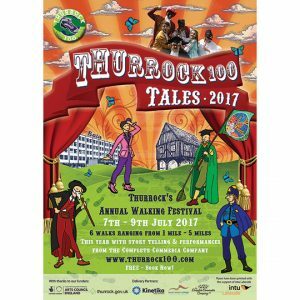 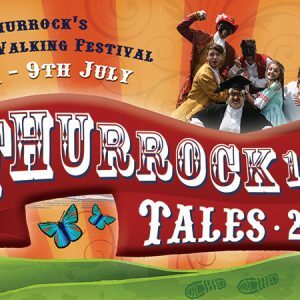 Thurrock 100 Tales Flyer is out now! 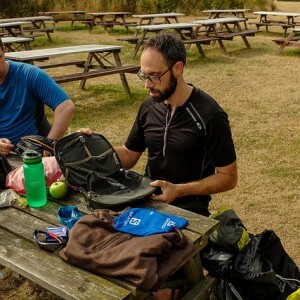 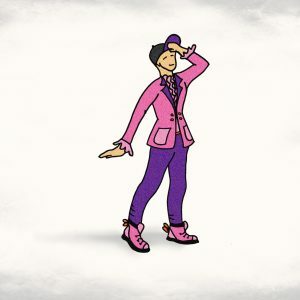 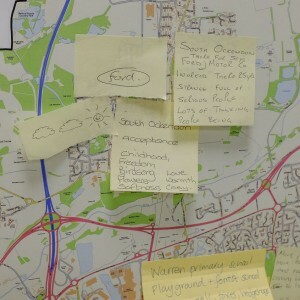 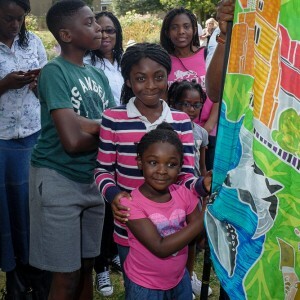 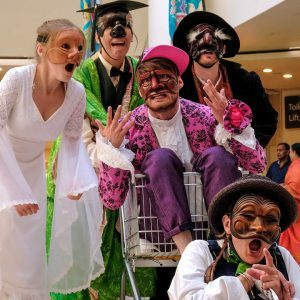 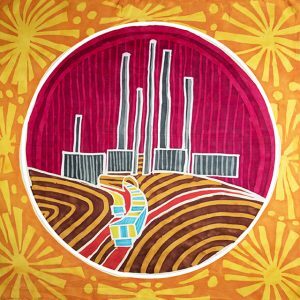 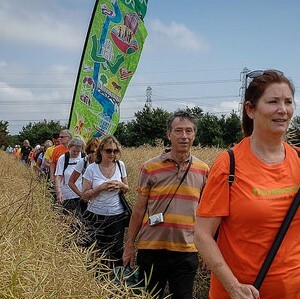 HERITAGE LOTTERY FUND SUPPORTS T100 STORIES PROJECT!